Fopi App, the latest movie and music streaming platform has enabled payment using Ntc balance. Fopi makes the latest movie and music available in the mobile application. Using the app, the customer can do a video on demand streaming on multiple platforms both online and offline. Find the process below for how to pay for the movies, music using Ntc and more. Fopi is a piracy free entertainment app which provides authentic Nepali and regional movies, songs, videos, and TV series. Fopi has kept on adding new Nepali movies and music. As known, they will add international content as well. 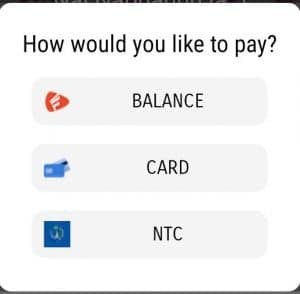 There are three different options now for the payment of Fopi app. People can buy content in the app either by going to nearest FOPI pasal offline or through the internet (using Fopi balance or eSewa) at your home. You can top up Fopi balance through Fopi PIN or eSewa. People can also buy the content using a visa card or master card as well. Once customers click any content like movies, music in the Fopi app, they will either provide it for free or prompt for the three options. Then you can select any one of the three processes to pay for the content. 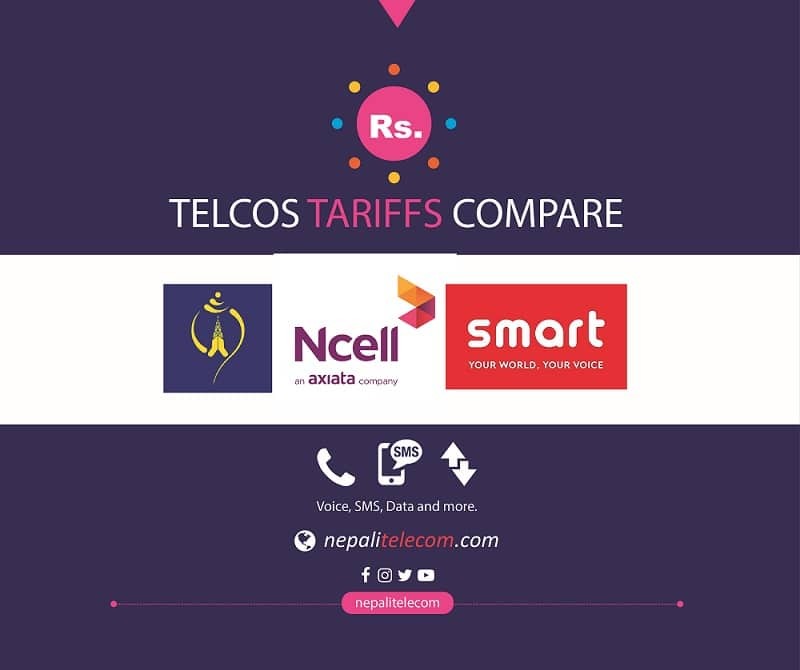 Here is the process to buy Fopi content using Ntc balance. If you select Ntc balance, you need to put your number in the new page. Then you will get a password in your mobile as SMS. The app will itself read the code or you need to put the number in there. After which, the payment for the content is successful for a month period. As Ntc customer can use the balance for the Fopi payment, it will be very convenient. You can download Fopi app in Android from the Google play store here. They will soon bring the app in iOS. There are four types of contents like Movies, Series, Videos, and Audios. Some of the content is still available for free like those already released Youtube movies. Here is what we have found the cost of some of the movies and music. The same content costs less when you are paying by Fopi Balance. Rs 50 movie costs Rs 30 and Rs 30 movie costs Rs 25. That means they want the customer to prefer Fopi balance or eSewa for the payment. The same Audio content costs Rs 6.25 or less while paying through Fopi Balance. WOWtime streaming application in Ntc for video streaming and more. Fopi app for piracy-free entertainment with movies, music streaming.